Ease of Installation - Fit manufacturers fixing points. Easy to use - Adjust height without tools. 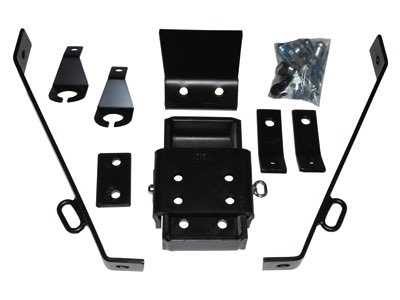 Versatile - Slider receives most Towing Couplings. Safe - Rated to Vehicle’s towing capacity.